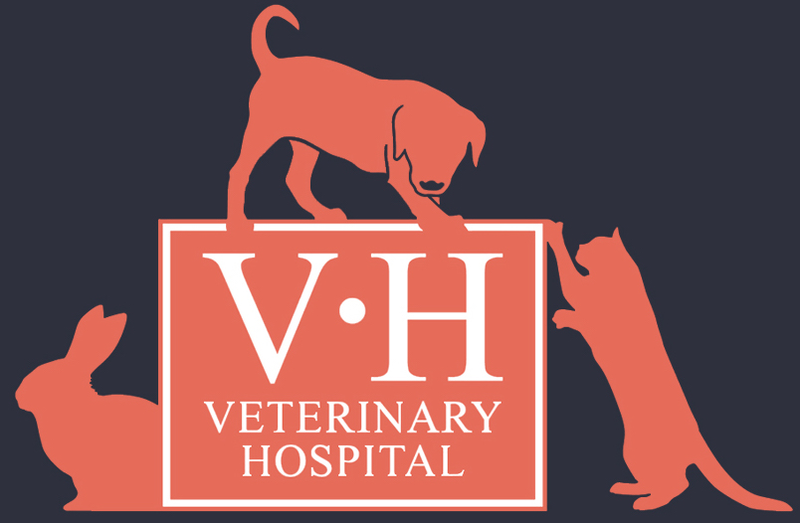 Our veterinary hospital has established itself amongst the local Lincoln community and now provides care to thousands of pets every year. We are now the only independent veterinary hospital in Lincoln. We are a member of the Royal College of Veterinary Surgeons’ Practice Standards Scheme, a voluntary initiative which accredits veterinary practices in the UK, we aim to provide a high quality service. The terms and conditions of business are detailed below and we will deem that you have accepted these by requesting that we treat your pet. Please feel free to ask us if there are any aspects which you feel require clarification.